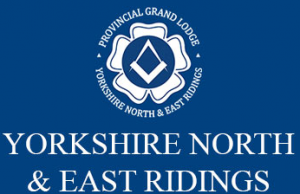 We sincerely hope you enjoy your visit to our website and for those of you who are masons we look forward to seeing you at one of our meetings, but if you are new to Masonry and considering joining then you need look no further, you will be assured of a warm and friendly welcome into one of Hulls most progressive and dynamic Masonic Lodges. We meet at 6.30pm on the 2nd Wednesday of the month throughout the year at the Masonic Hall, 69 Beverley Road in Hull for our regular Lodge, but on the first Wednesday of each month we have our Lodge of Instruction which is a much less formal gathering. This is where we practice ritual, rehearse for future events and where the Master and Officers for the following year get a real feel for the job. 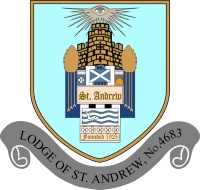 Please feel free to delve further into our site from the navigation menu where you can find more information regarding the history of your Lodge, news of what we have been doing, listings of future events as well as contact form for more enquiries.